More than 4,000 hotels in 90 countries! 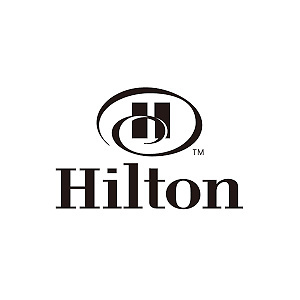 The Hilton portfolio includes: Waldorf Astoria, Conrad, Hilton, DoubleTree, Hilton Garden Inn, Hampton, Homewood Suites, Home2 Suites, Embassy Suites and Hilton Grand Vacations! Cash back terms and exclusions: - Cashback is available for hotel reservation and stay only. 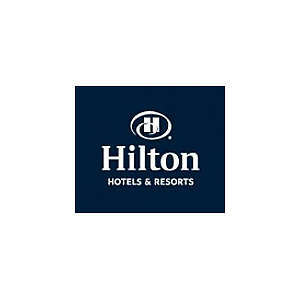 -4% cashback for domestic hotel reservation and stay. -5% cashback for international hotel reservation and stay. -cashback cannot be combined with any other promotions/discount. - Coupon codes obtained from sites other than GoCashBack.com may void cash back.